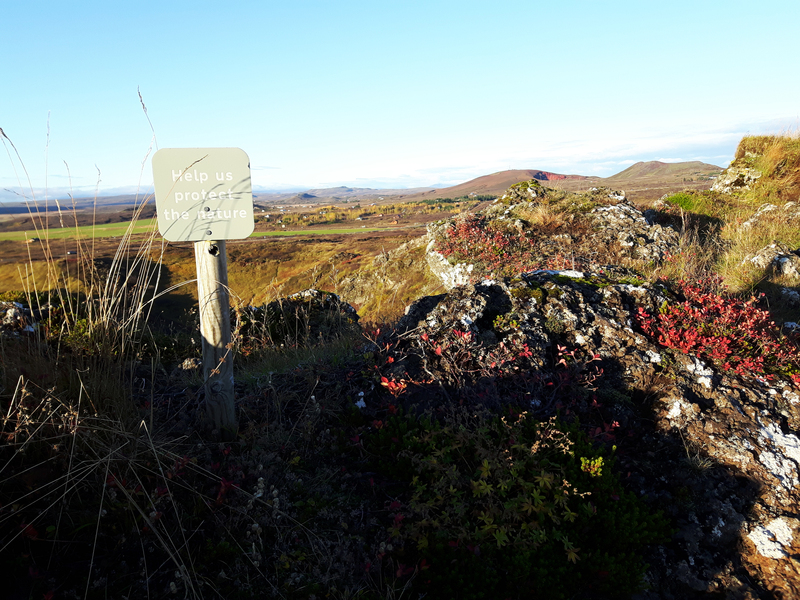 Oh, Iceland…you beautiful, majestic country. With your otherworldly lunar-like landscapes, thundering massive waterfalls, active volcanoes, bursting geysers and of course, those rugged fjord hiking trails on mountains that jut out of the Earth below. Oh, and not to mention your Northern Lights that dance in the dark Icelandic night skies in a multitude of colours. 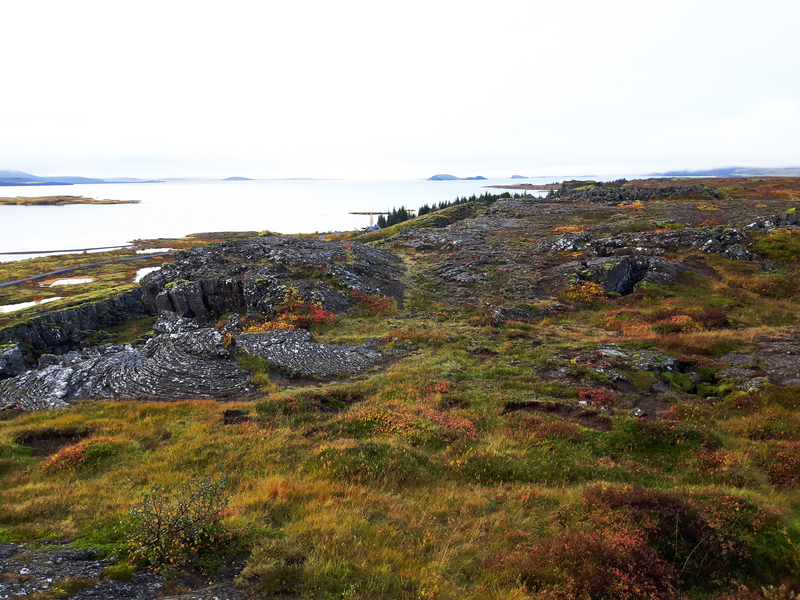 Not only are you a country of geological beauty, but the treatment and respect that your people receive from a modern and progressive society is nothing short of awe inspiring and refreshing. 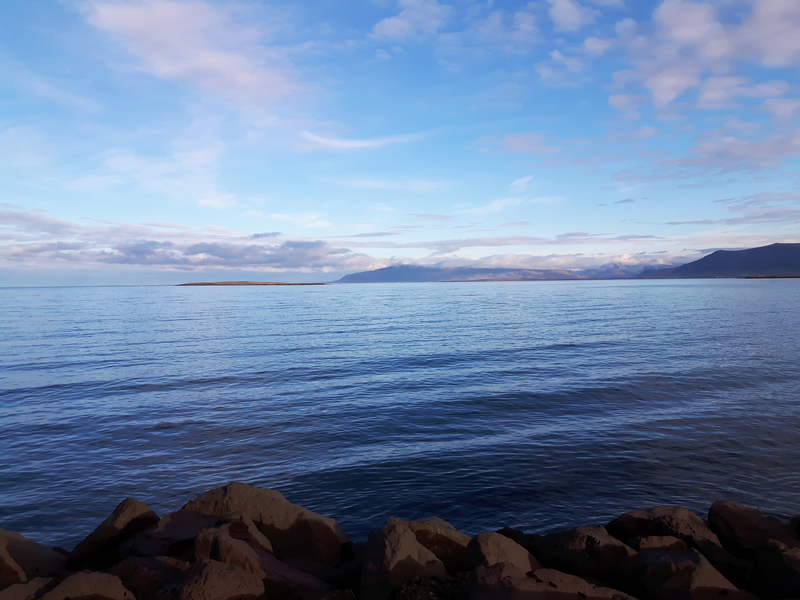 I’ve just returned from a week overseas in Iceland and as the title of this blog post states, I have returned inspired by this tiny, gorgeous North Atlantic island country with a larger than life presence. During my visit, Iceland successfully inspired my creativity with my photography, my sense of adventure was heightened, my love of Scandinavian culture grew and those tiny little Icelandic horses stole my heart as they stood like statues in the fields with their perfectly coiffed hair falling over their eyes. I got to witness the raw, powerful beauty of large, roaring waterfalls that flowed viciously over cliffs and down mountainsides. I had the privilege of being able to walk on not one, but two glaciers during my visit, which made me ponder climate change more than ever. 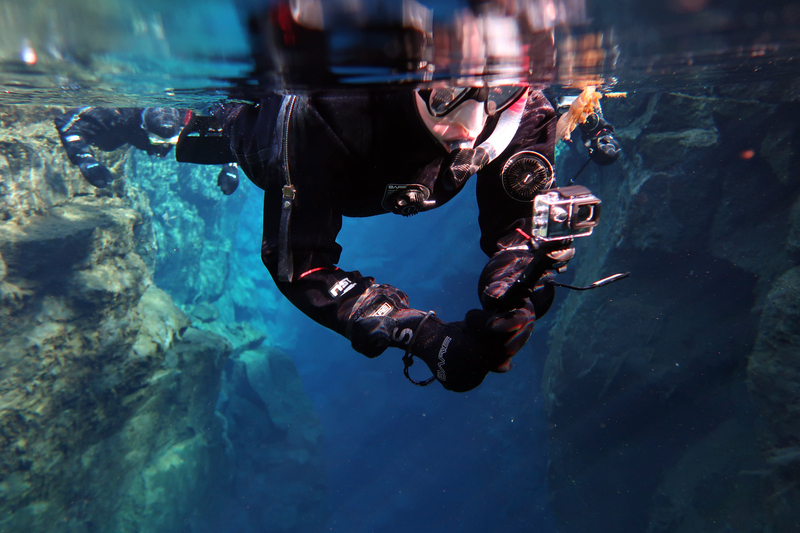 I got to snorkel between the two tectonic plates of North America and Eurasia, which is home to the cleanest and clearest water in the world. 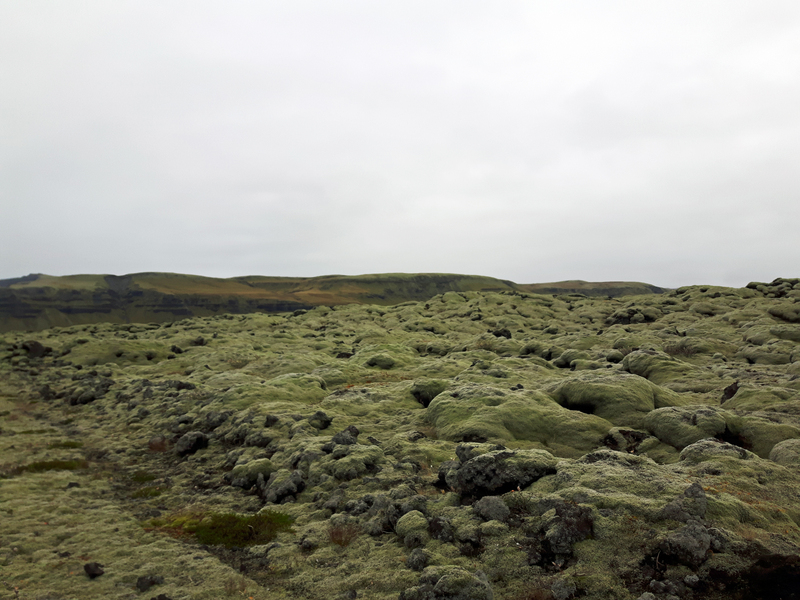 I saw landscapes that morphed from mountainous terrain to fields that seemed to be carpeted with thick green moss right before my very eyes within kilometres of driving. I even saw the Northern Lights briefly and lightly during a dark, cloudy night in the tiny village of Vík, which made me do a double take at one point, because I couldn’t actually believe that I was seeing what I was seeing. 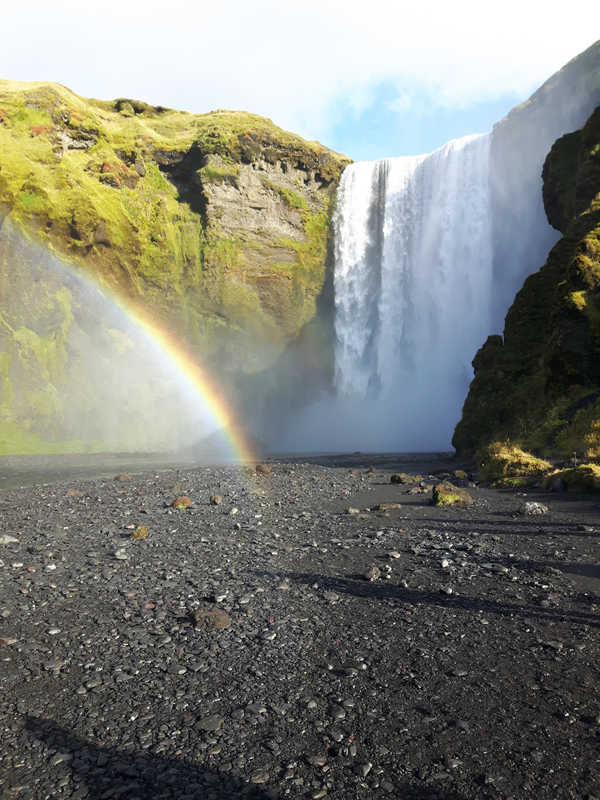 Iceland is a place with many personalities (and I’m not just talking about the famous erratic weather) and activities to suit anyone that visits. 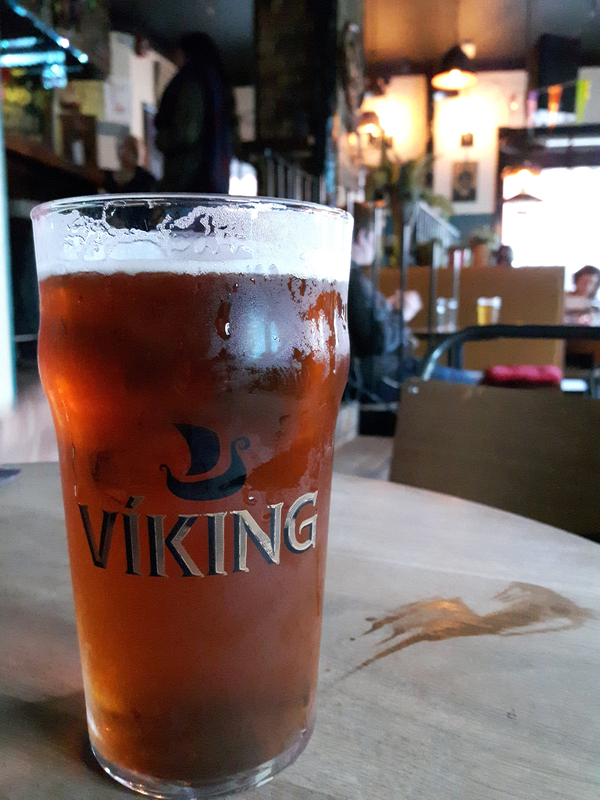 Whether you are into the foodie and craft beer scene that Reykjavík has to offer, enjoying nature hikes and walks through Iceland’s rugged highland terrain, feeding your adrenaline while snowmobiling on a snowy glacier, or simply basking in one of Iceland’s many geothermal pools that are dotted throughout the country; you’ll find exactly what you are looking for while in Iceland. 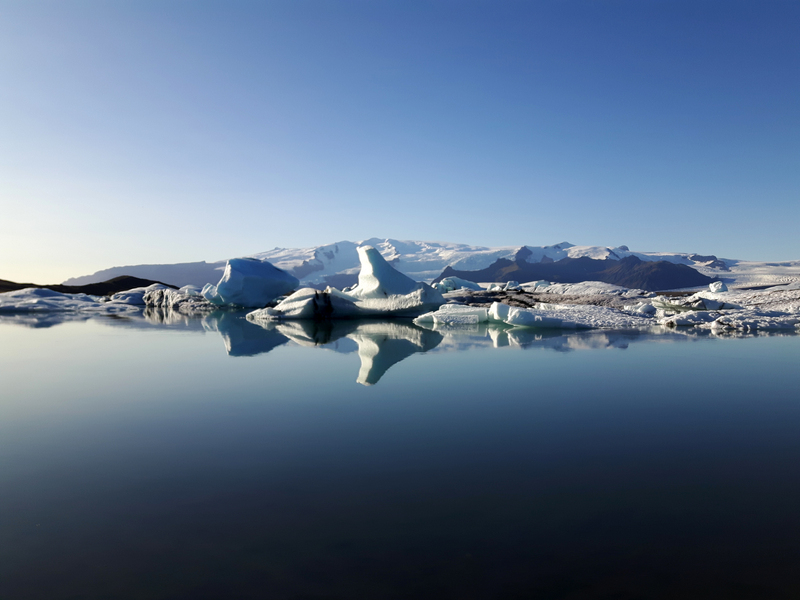 Being a country with sharp contrasts, not only in its weather and seasons, but also with its landscapes and terrain, Iceland is a tiny nation that will leave a big impression in your heart once you visit. 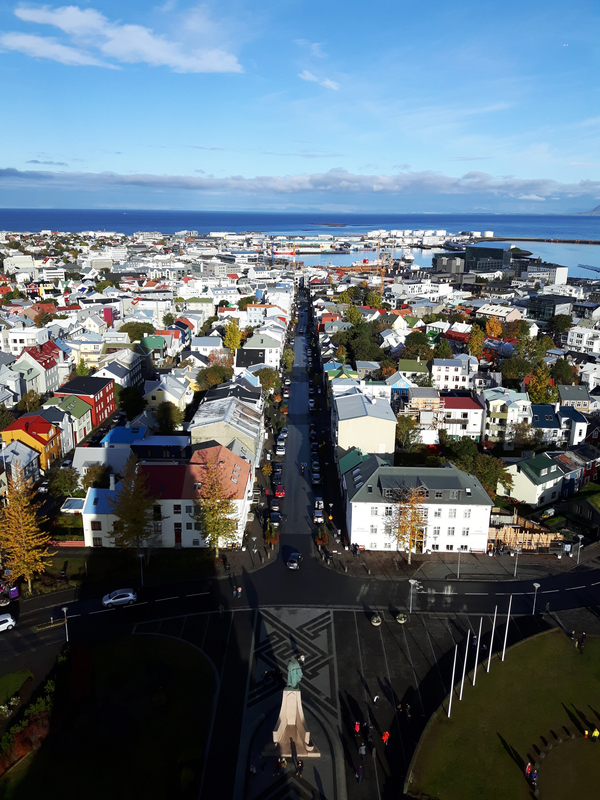 It’s been a dream of mine for years to visit this tiny Scandinavian gem and now that I have, I can say that Iceland has met and exceeded all my expectations, making it a country I wanted to return to, even before I had left it. Over the next few weeks, I’ll be putting out a bunch of new blog posts focusing on my journey to the Land of Fire & Ice, so stay tuned and don’t forget to keep checking back for a ton of new content! Wow, these pictures are really cool. That water must’ve been super cold though!